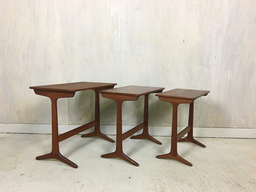 Who can’t use a few extra small tables, especially ones with great style and personality. 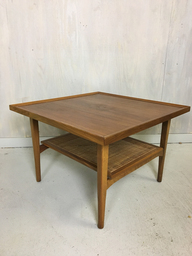 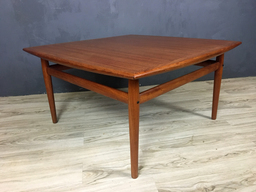 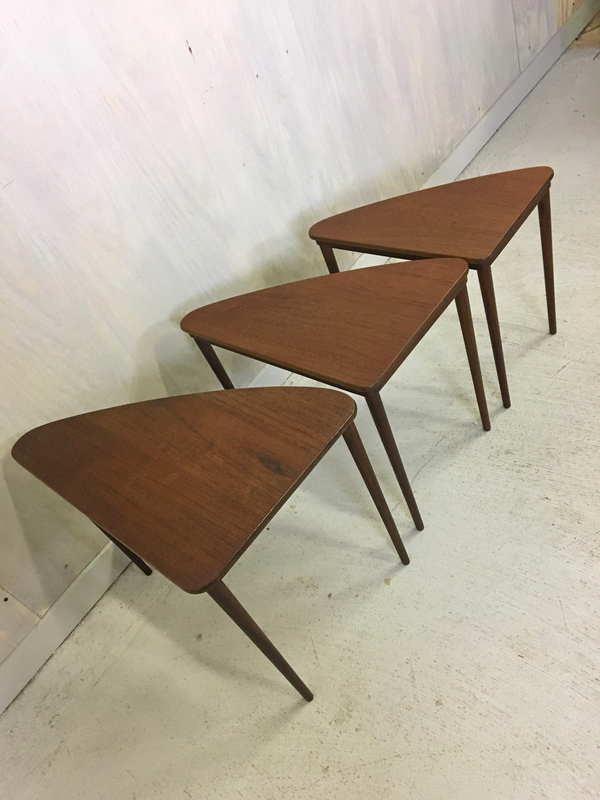 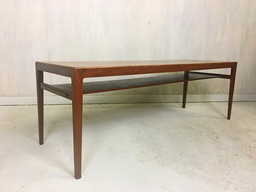 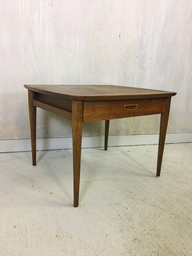 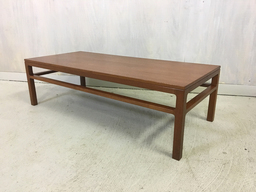 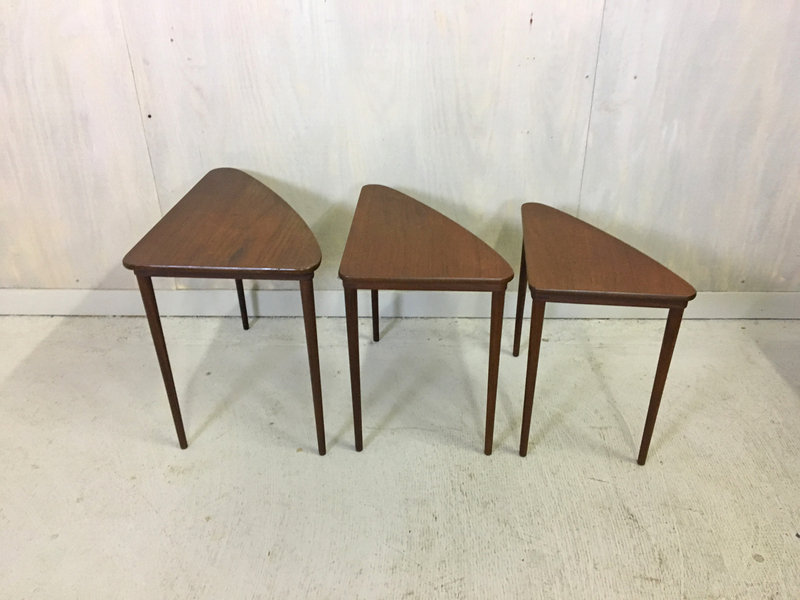 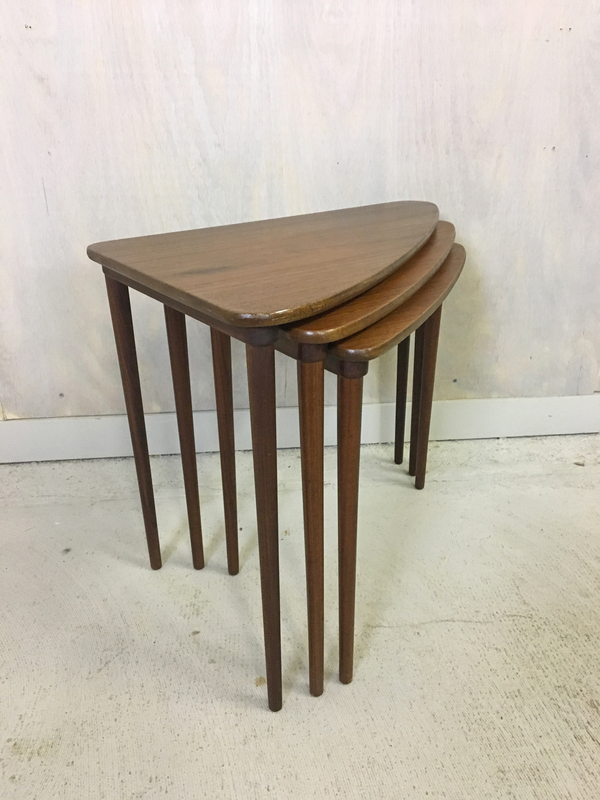 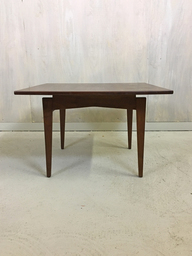 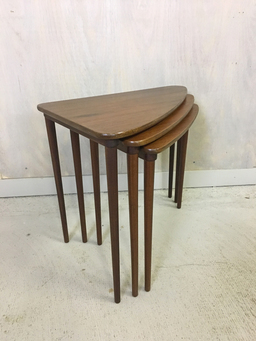 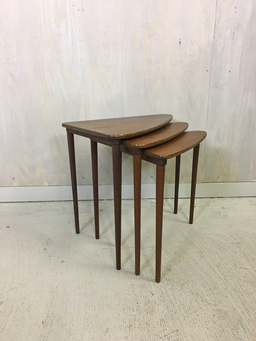 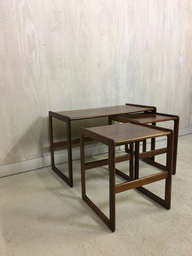 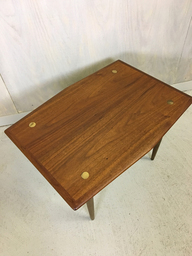 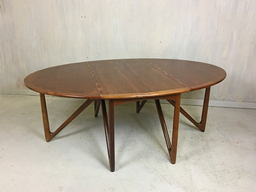 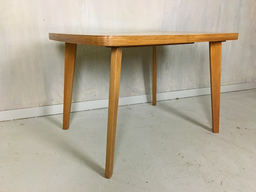 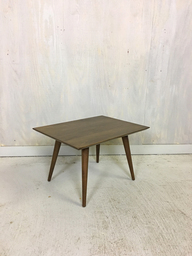 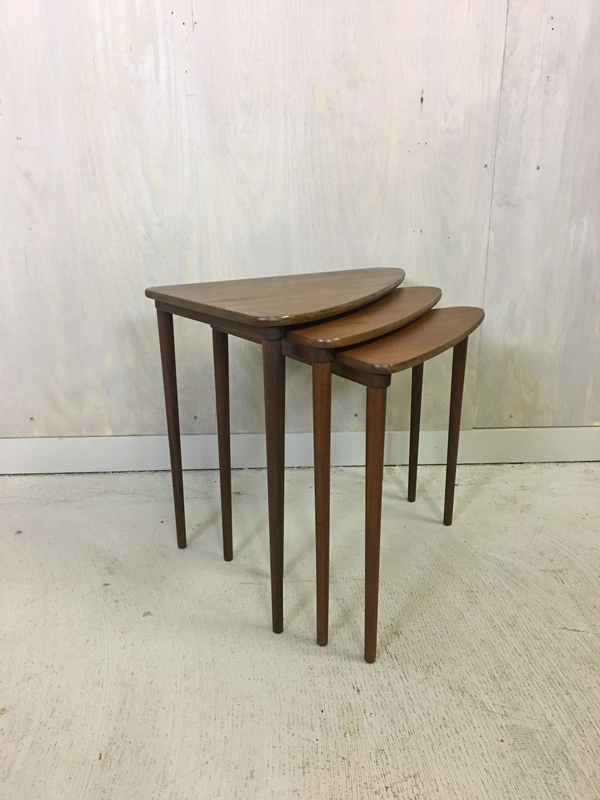 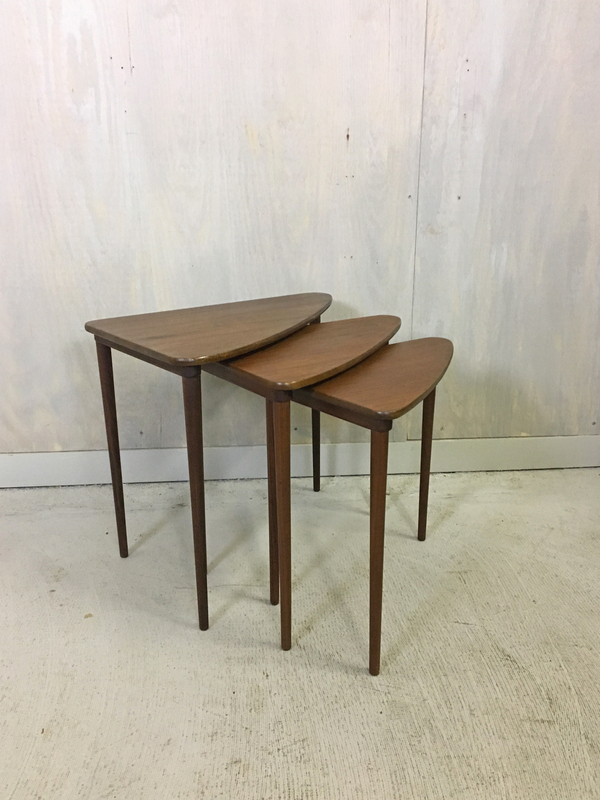 This set of three mid century teak fit nicely into each other and sport rounded corners, gently curved fronts, narrow legs and mellowed teak. They have been refinished and are in excellent condition.